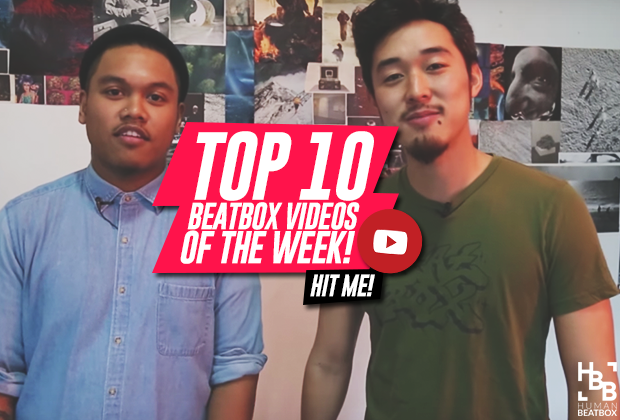 If you're looking for the best beatbox videos of the week, then you've come to the right place! 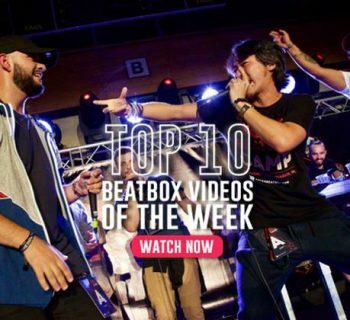 Here on HumanBeatbox.com, we comb through all of the countless videos uploaded from the past week and bring all of our favorite little gems to this list for all of you to enjoy! This week we a lot of loopstation goodness along with BTV starting to roll out more GBBB shoutouts! So let's not waste any more time! From what I've been hearing, the Great North Battle was pretty dope this year and it's not hard to see why. 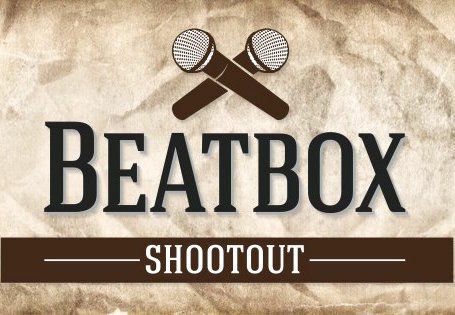 Here we get a taste of what is to come from that weekend with Dr. Nape and MouthPEACE going head-to-head in the loopstation finals. 9) SpiderHorse | Hit Me! Now this may be one of our videos but I assure you guys, you don't wanna click away from this one. We got our friends Chris and Gene to show off their skills in one of their signature routines, Hit Me! Whether you're a seasoned pro or just learning the basics, we can all agree that we had to start somewhere, right? TylaDubya is trying to send that message with this new trend he's trying to start to up where you record yourself reacting to your old beatbox videos. He's even tagged a good number of us to take on the challenge! Will you? It's been awhile since we've seen Bloomer on SBX but don't worry, he's still sick as always. This is my personal favorite of the week so you guys better click on that video! 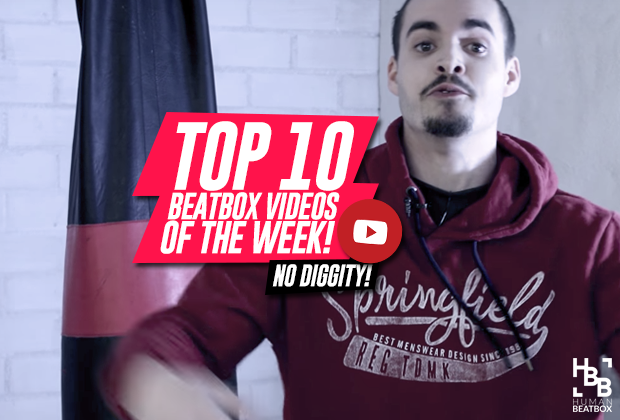 6) Dharni | Beatbox at Burger King? Some people will do anything for food. In Dharni's case, he's willing to beatbox for burgers. Trust me, this is going to get you rolling on the floor. You've heard them both cover this iconic song doing in their own unique styles but they decided to put a twist on it this time. Alem and Wawad are giving you the power to choose the drop you want to hear! So what are you waiting for? 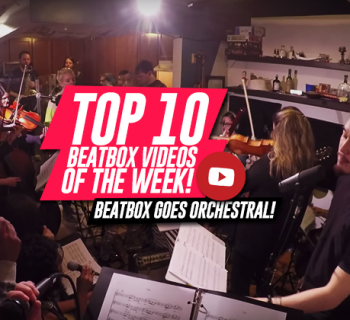 This year's Grand Beatbox Champion has blessed us yet again with another powerful shoutout to BTV, covering the song "Call It What You Want To" by Ellison Red! It's unprecedented for someone as young as Hiss to come in second place at GBBB. However, after watching this video, you're not going to question why. Saro came out of nowhere and blew everyone away on the GBBB stage. He had some of the most innovative drops that we've ever heard. Just look for Kazu's face in the crowd and you'll see why we say that. It was so sad to see Thorsen lose so early on in the loopstation battles. We're sure he had so much more awesome material like this routine right here that would've blown all of the judges (and us) away! 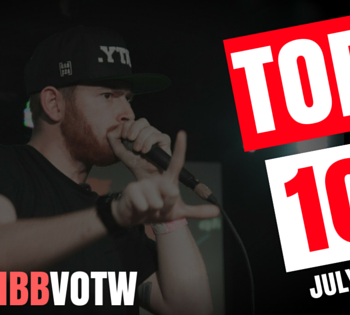 Thanks for checking out our Top 10 List this week! If you want some more awesome HBB content, just make sure to follow us on all forms of social media and check in on the site every week. See you all next time! Esh!